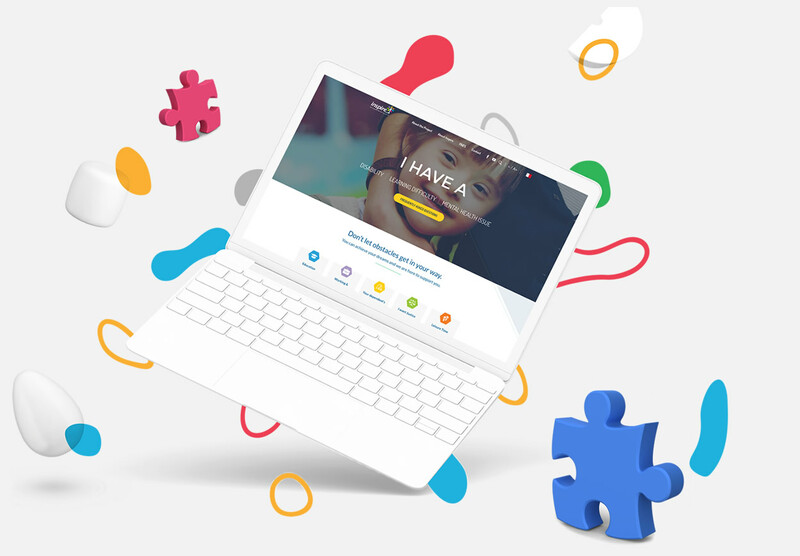 We worked alongside Inspire Malta and the Richmond Foundation to launch a new portal that aims to serve as a centralised hub of information to empower people with a disability to know their rights. 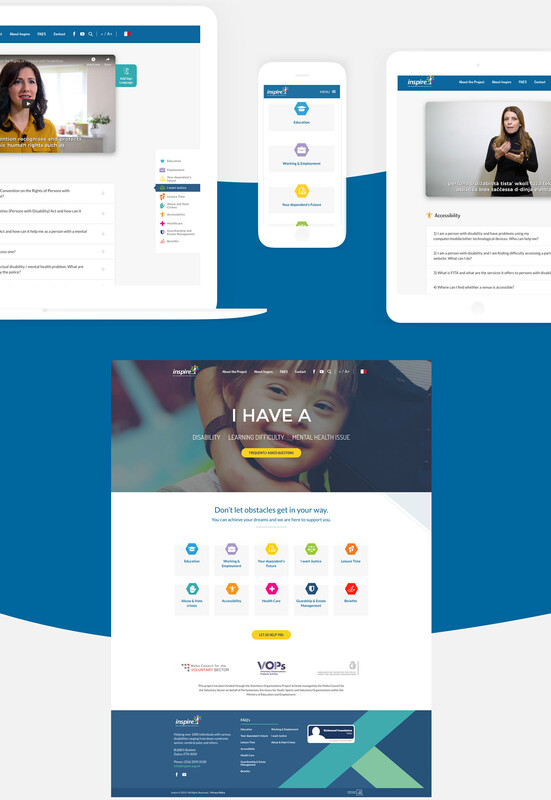 For 'Now your Rights', we focused on making the site accessible and easy to navigate for any user. The font choices are optimised for users with visual impairments. Each image on the page has a descriptive alt tags so users with screen reading software can make use of the page comfortably. Navigation is simplified so it’s possible to tab through the page using just a keyboard, or any assistive device. We were honoured to work with an organisation that’s making a positive change in the world.